Nowadays cross-border ecommerce is in the rise in China. It seems to be a viable and legal way to import or export products into or out of China avoiding significant tariffs and quotas. Apart from the traditional model of cross-border ecommerce, that is, overseas online shopping, we have classified 4 specific operational models of cross-border ecommerce according to their different business schemes. Overseas online shopping is perhaps the one that is most familiar to Chinese consumers. It is a sort of procurement service for people who want to buy the overseas products. 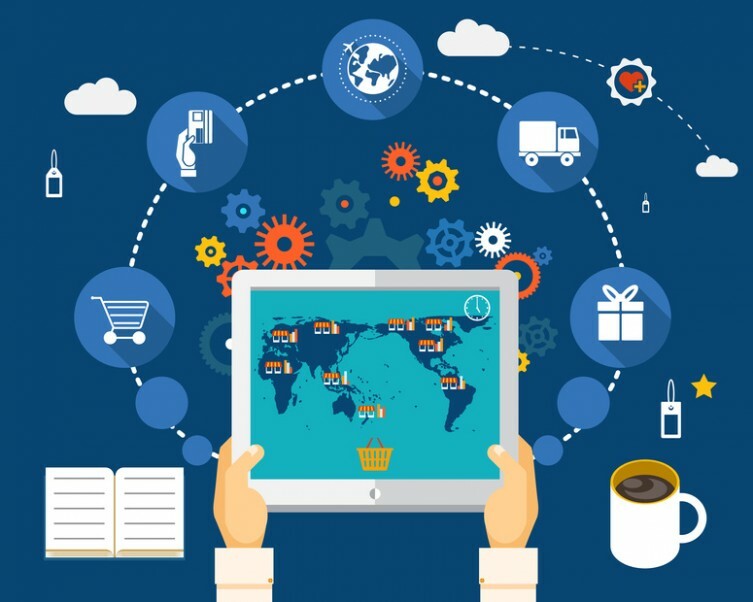 Consumers purchase the products from foreign retailers or individuals on web pages or mobile apps, and then they get the product by transnational logistics. There are two major ways so accomplish this. One of the main points an online shopping platform has to do is to attract third-party sellers who meet the logistics requirements. Sellers settled in the platform usually have overseas purchasing power; they regularly purchase the specific product based on consumers’ needs and after the order is received from the customer they transport or mail the product directly to China. This is a typical example of a C2C model, the online platform profits from access fees, add-value services, and transaction fees imposed to the seller. “Moments” in Wechat is becoming a popular way for promoting products online. Although its warranty is mostly based on social relationships, fraud could also occur. With customs restrictions the service would be regarded as smuggling, so there still time to wait for the integration of it in the overseas online shopping environment. 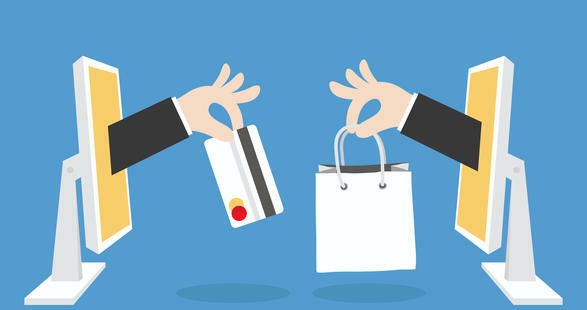 Direct delivery platform, also named “dropshipping”, is a model in which the ecommerce platform sends the order from the customer to the manufacturer or wholesale directly, then the latter delivers the product to the customer according to the information provided, it is important to notice that the product is sold with its retail price. 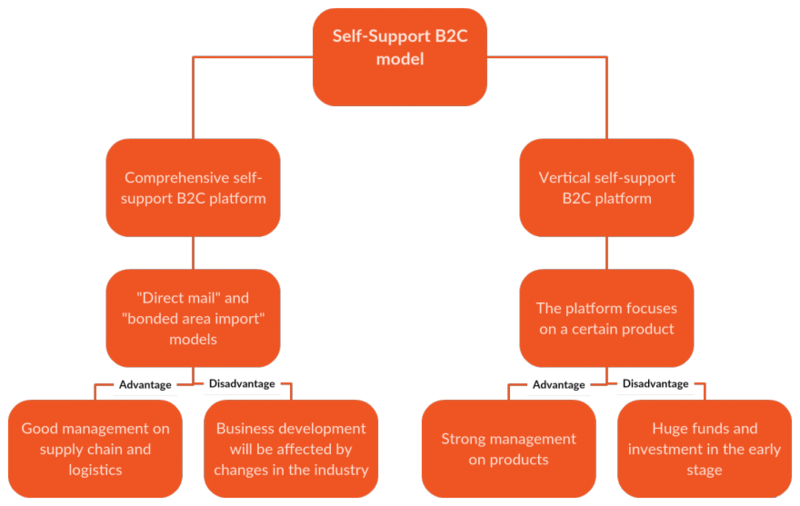 Because the end-supplier is the brand vendor/factory, this model could be considered a B2C model. In this case, most of the profit for the direct delivery platform comes from the price difference between the retail price and the wholesale price. For now the only leading comprehensive self-support B2C platform is YHD.COM, which is supported by Amazon and Wal-Mart. This model means that the platform focuses more on a certain area to choose the product category, such as food, luxury product, cosmetic or clothing. For a simpler understanding we will split this topic into two parts, the conduction part and the transactional part. Conduction refers to all the means and channels through which customers are led to the product or service: news, online forums, blogs, or ads, all constitute a part of conduction and focus on attracting the consumer. As for the transactional part it involves the submission of the order to an overseas retailer and any monetarily transaction that comes with it. In order to guarantee product quality and adequacy, this types of platforms usually cooperate with an overseas ecommerce group. Normally the guiding/rebating platform in China joins their pages with the overseas ecommerce pages and once the transaction is done, the overseas ecommerce gives about 5%-15% commission rebate to the Chinese platform. Later the guiding/rebating platform refunds part of the commission to the customer. One of the main advantages of this model is that the integration of new products and the development of the business itself are relatively simple. Also, because it is a joint between two online platforms, the conduction part results more rewarding since both parties can attract a huge number of customers in a short amount of time and meet the customers’ demands. As for the disadvantages, long-term projects might be a bit more difficult to carry out since the business depends on two separate ecommerce platforms. Management of the supply chain could also become a problem due to distance and time zone differences. Cross-border negotiations seem to bring a lot of advantages if one is intending to do business with China. Choosing the right model for your business’ needs is crucial for the growth and success of it. Here at 2Open we have plenty of experience with these types of business models and our team of specialists will be more than happy to assist you with any enquiry that you might have.